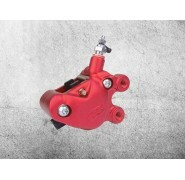 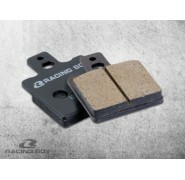 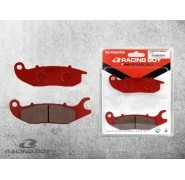 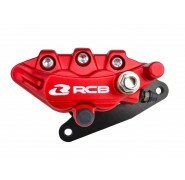 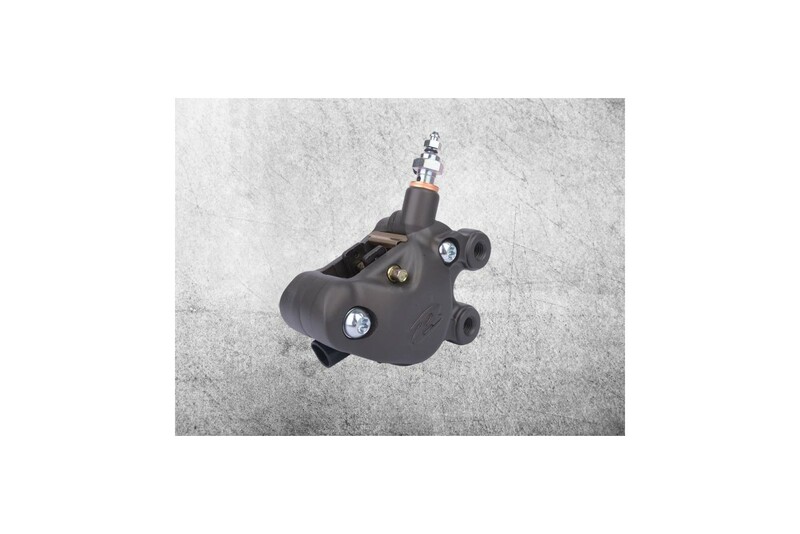 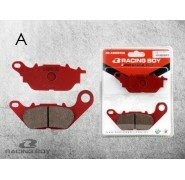 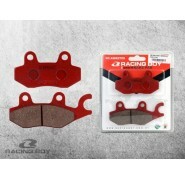 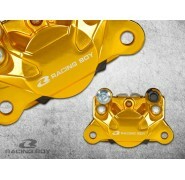 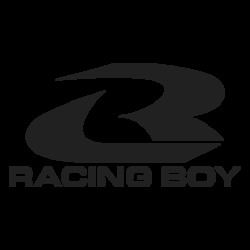 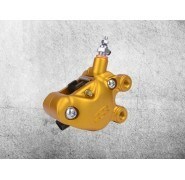 This performance 2 pot brake caliper by Racing Boy is a quality item made in an adorable heart shape. 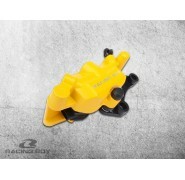 We do not know if it was made like this on purpose! 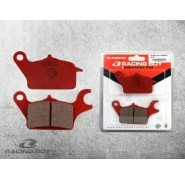 Is usually used on the rear wheel but also fits the front for smaller bikes. 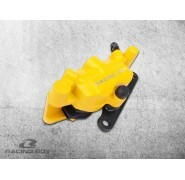 Comes in a variety of colors to choose from. fits 3.5mm thick disc rotors. 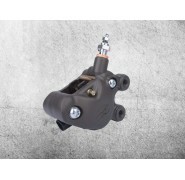 While this brake caliper can be made to fit almost any bike, ready made brackets are only available for the Yamaha Vixion, Z 125 and T 135 Jupiter MX/Sniper/Crypton X/Spark/Exciter only. 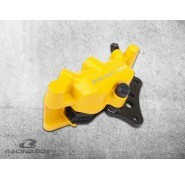 DIY fabrication of the caliper bracket would be needed universal applications.